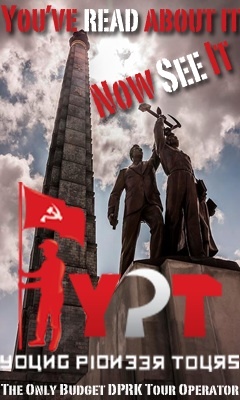 Full name, how you learned about this blog, what your country of residence is, when you are interested in visiting the DPRK, and what you are interested in seeing. As of Oct. 2012 I’m pleased to announce I can offer 5% off to people I refer for our scheduled trips to both the DPRK and Iran – so get in touch! 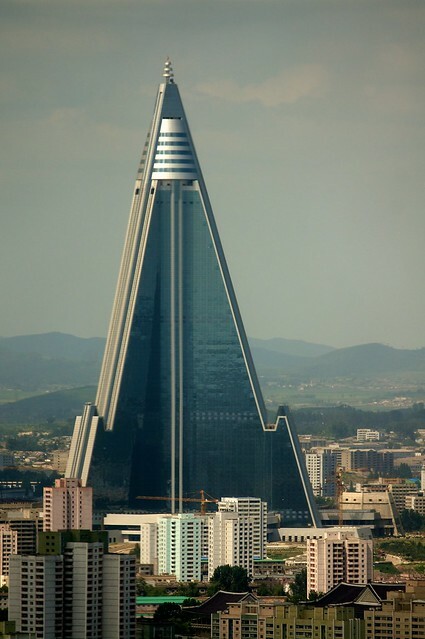 Dominating the Pyongyang skyline, the North Korean Ryugyong Hotel finally nears completion after 20 years of on and off again construction. 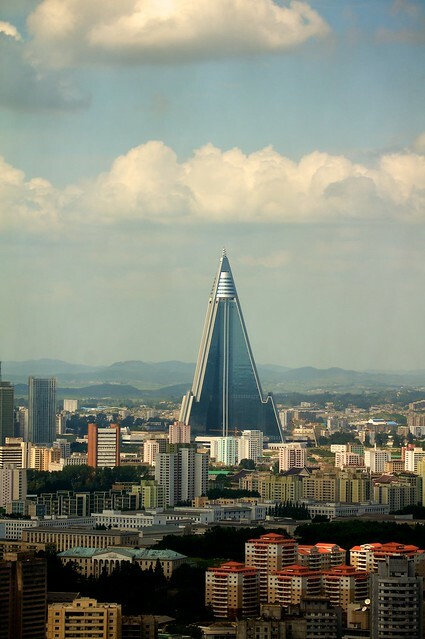 I’m not going to badmouth the Ryugyong Hotel any further – I will leave that to this Esquire.com article.